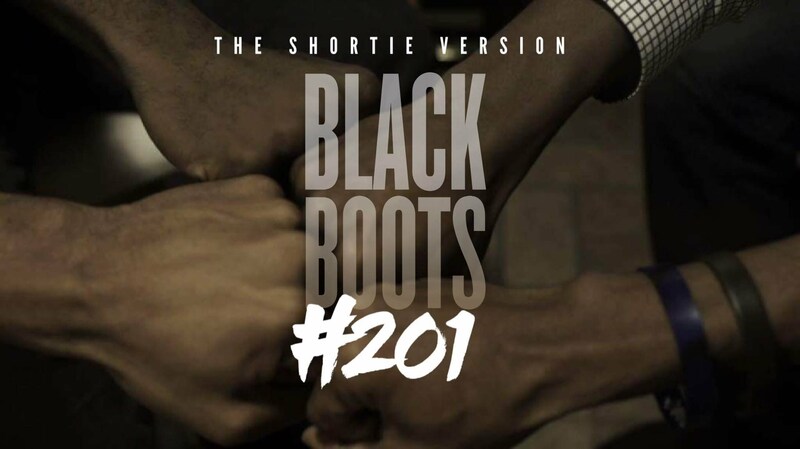 about the series | BLACK BOOTS – SEASON 2 – We return to the campus of Brooks University, just in time for elections, drama, and scandal… Watch as the drama unfolds in episode #201. Oh, don’t forget to see what President Henderson is up to these days. His fall from grace continues as he wakes up in a brand new environment.